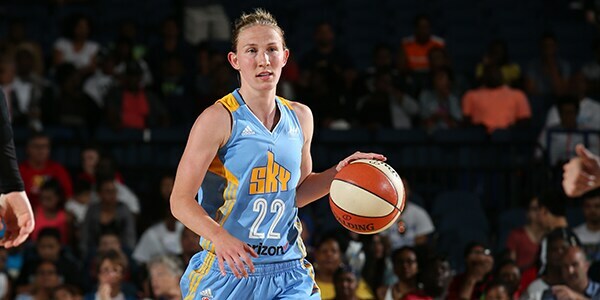 BUY SINGLE GAME TICKETS NOW! 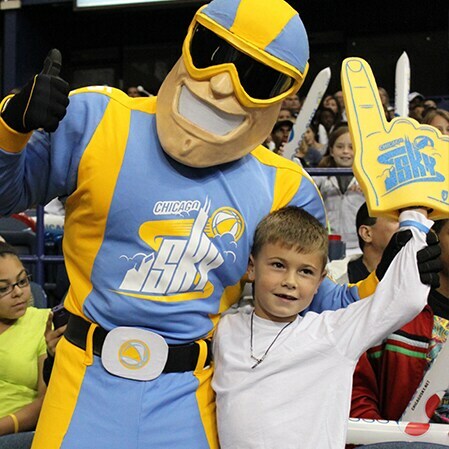 Join Sky Guy and bring your family and friends to a Sky game for a night of fun and world-class basketball. 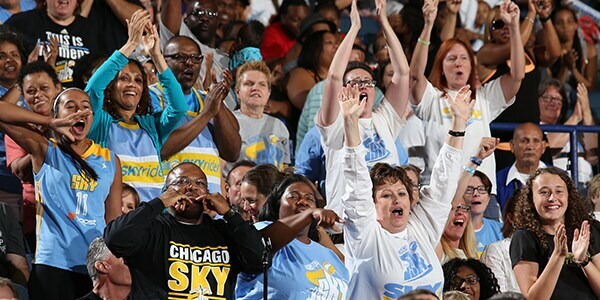 Upgrade to Lower Level Sideline seating or better & receive 4 Sky Guy T-Shirts. 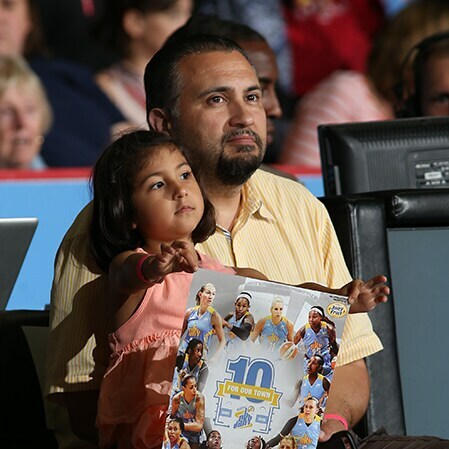 Enjoy a memorable night of fun and world class basketball with your child at a Sky game. 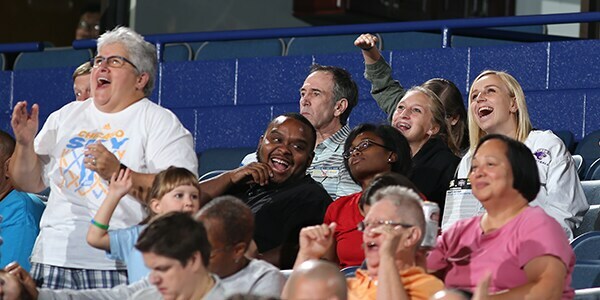 Upgrade to Lower Level Sideline seating or better & receive a Sky basketball.